High level appellate advocacy requires sound strategy, crisp writing, and deft argumentation. That is what we provide with our team of experienced appellate litigators. Our attorneys are prepared at any step of the process to assist with strategies to address litigation or the possibility of litigation. Need an Appellate Tax attorney? Many times it is not possible to resolve a tax case at the audit or administrative level and it becomes necessary to go to trial. Litigation is costly and fraught with risk, with us every effort is made to obtain a favorable resolution and to avoid going to court. However, when court is the only or best option, our firm is prepared to serve as a strong and experienced advocate. With our legal team on your side you will have experienced trial lawyers who are ferocious against the opposition in the trial courts and the negotiation tables; our attorneys will relentlessly defend your rights, in and out of court. We look to achieve unsurpassed results at all levels of tax practice, from examination to collection. Do you and the IRS disagree about your tax situation or tax debt? Many professionals believe that the court system offers the most fair and cost effective outcome for most tax problems. Our highly experienced tax attorneys can assist you with your Tax Court matter. How do I resolve a tax dispute with the IRS? The taxpayer may challenge a proposed deficiency by filing a petition in Tax Court without first paying the tax. In the alternative, the taxpayer may pay the full amount of the assessed tax deficiency, file a claim for refund and then file suit in either the United States District Court or the United States Court of Federal Claims. 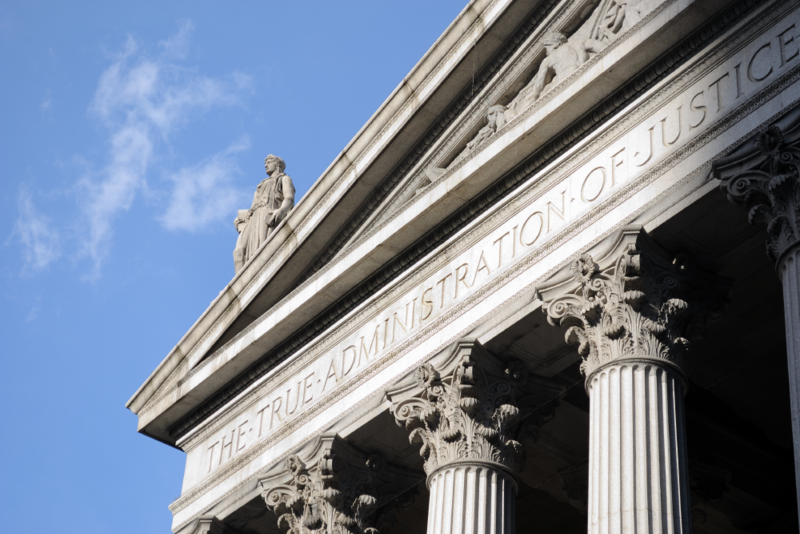 Our civil tax litigation attorneys represent taxpayers in civil and administrative tax controversies at all levels. We regularly represent taxpayers in civil matters before the Internal Revenue Service Examination and Appeals Divisions. When a tax dispute cannot be resolved at these administrative levels, we are prepared to litigate the dispute before the U.S. Tax Court, U.S. District Courts, U.S. Claims Court, U.S. Bankruptcy Courts, the U.S. Courts of Appeals, and the Supreme Court. The highly experienced tax attorneys know tax laws, tax codes and the legalities involved, contact us today!